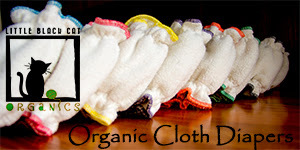 Cloth Diaper Contests & Giveaways: Win a 12-pack of GoGreen Pocket Diapers! 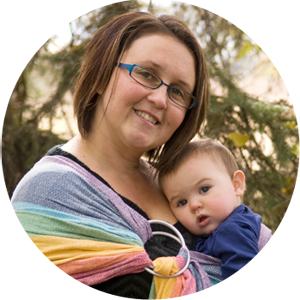 Win a 12-pack of GoGreen Pocket Diapers! 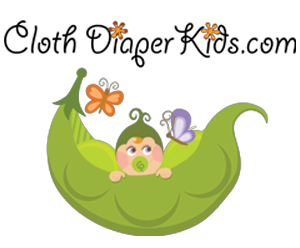 Baby Half Off is giving away a PACK OF TWELVE amazing GoGreen Pocket Diapers! ✔ Like 2 specified FB pages and comment on why you 'need' to win!